It’s official! The INNOVATION 2030 student design competition has launched. 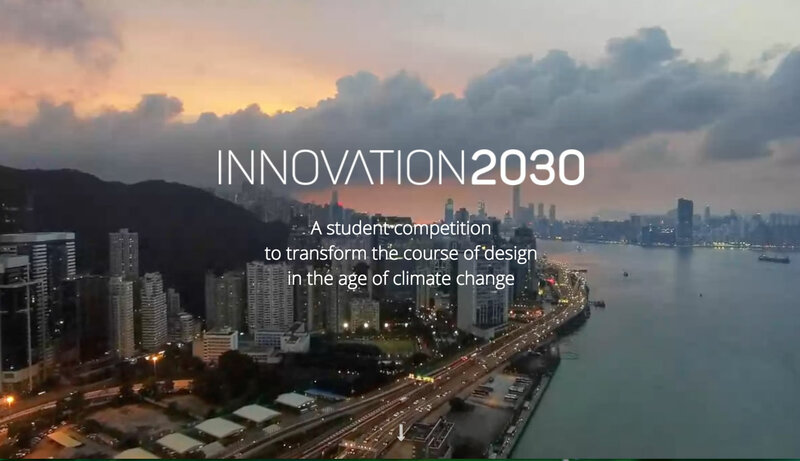 INNOVATION 2030 seeks to transform design studio education and professional practice through a design and ideas competition that explores innovative architecture and developments that produce zero CO2 emissions and can adapt to the impacts of climate change. Architecture 2030 is working with the AIA Committee on the Environment (COTE) and Association of Collegiate Schools of Architecture (ACSA) to produce INNOVATION 2030, this year’s COTE Top Ten for Students design competition. The INNOVATION 2030 competition offers both awards and the opportunity for student paid summer internships, and rewards faculty for innovative design instruction. 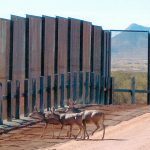 Architecture students are invited to submit compelling and innovative design projects that meaningfully address the causes of climate change and anticipate its future impacts, including those that may occur well into the second half of this century. All student winners will be offered the opportunity of a paid summer internship at a leading architectural design firm, an award of $2,000 for each winning project, and recognition in the architectural press. Design studio faculty sponsors of the winning projects will be recognized for their leadership in innovative design instruction, awarded $2000, and invited to participate in the Design Futures Council 2018 Leadership Forum on Design Education in New York City. Innovative design is the key to creating a built environment that addresses climate change, adapts to its projected impacts, and supports resilient communities. The competition is open to upper level students (third year or above, including graduate students) at ACSA Member Schools from the U.S., Canada, and Mexico. Students are required to work under the direction of a design studio faculty sponsor. Submissions will be accepted for individual as well as team projects (maximum of three students per team). Work should have been completed in a design studio from January 2017 to January 17, 2018. The competition brief, competition jury, internship opportunities, and other details will be available soon.